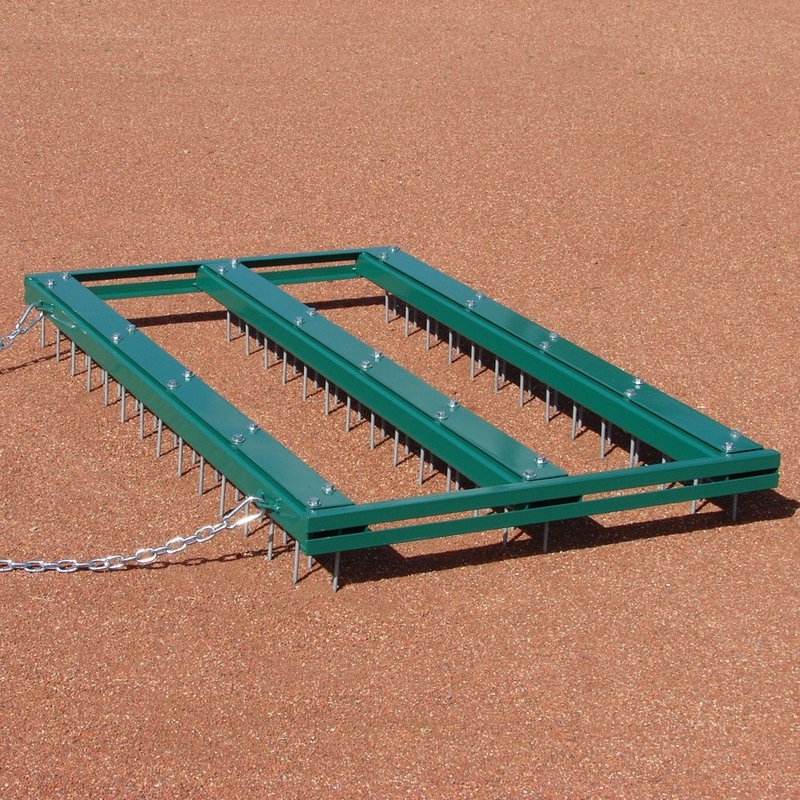 This premium 5'W x 3'L infield drag was developed by a Major League groundskeeper who was dissatisfied with the existing equipment on the market. Designed to provide the most uniform scarification available. 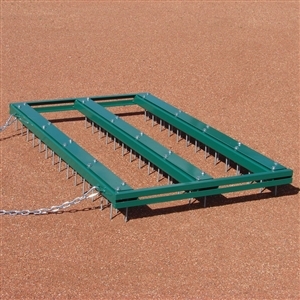 Simply the best drag for breaking up hard, compacted surfaces. Also helps dry out moist infield clays.